As a smoker, you are familiar with the lingering odours that accompany traditional cigarette smoking methods. The smoke molecules get trapped in the fabric of upholstery and clothing. Aroma molecules can be a problem if you have people traveling with you or if you just don’t want your car, home, or clothing smelling like cigarettes for days on end. Reducing or eliminating smells is why using an e-cig is a fantastic choice over traditional cigarettes. When you inhale and exhale an e-cig, you are exhaling a vapour made with liquid that doesn’t carry odours with it like smoke does. Switching to an electronic cigarette or e-juice Australia will help you to change how you smell and also the things that are around you. When you smoke a regular cigarette, the smell gets on your hands and makes it difficult for you to make a good first impression when you meet someone. After all, no one wants to befriend or employ someone who smells bad, as it reduces morale, or makes people who are allergic uncomfortable. Why not be an exceptional employee and friend and switch to e-cigs in your office and with your friends? As an upwardly mobile Australian, you want always to put your best foot forward which is why switching to an e-cig in Australia will be great for your career trajectory. While many smokers have become nose blind to the smell of their smoke, their non-smoking friends most likely have not. Nose blindness is why you want to change to e-cigs as they don’t leave a lingering odour. In fact, with some of the incredible flavours available to enhance your smoking experience you’ll probably wish that they did leave an odour. Who wouldn’t want the refreshing taste of mint to remain on their clothing and in their homes? Mint is not only a pleasant taste but also it’s a great smell to have wafting around you. When you switch to using e-cigs in Australia, it will change the way that you live your life. You won’t have to worry about ‘bathing’ your body in cologne or perfumes after smoking to mask the smell. You can easily go about your day without worrying because when you smoke an e-cig you are not leaving behind anything but vapour. 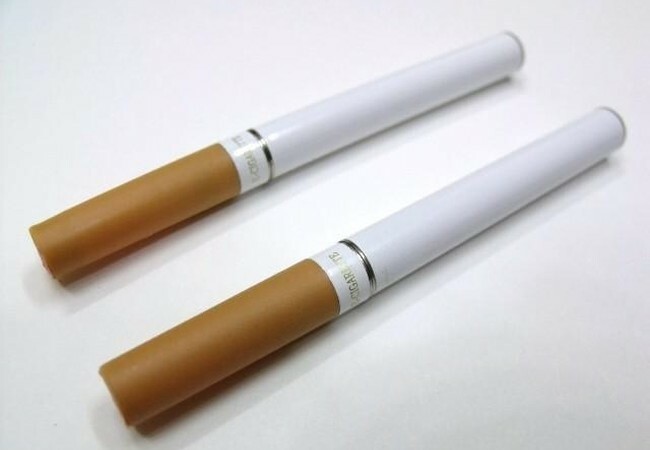 The makers and sellers of electronic cigarettes ensure that you don’t have to worry about having a telltale smell lingering on your hands, clothing or in your home.